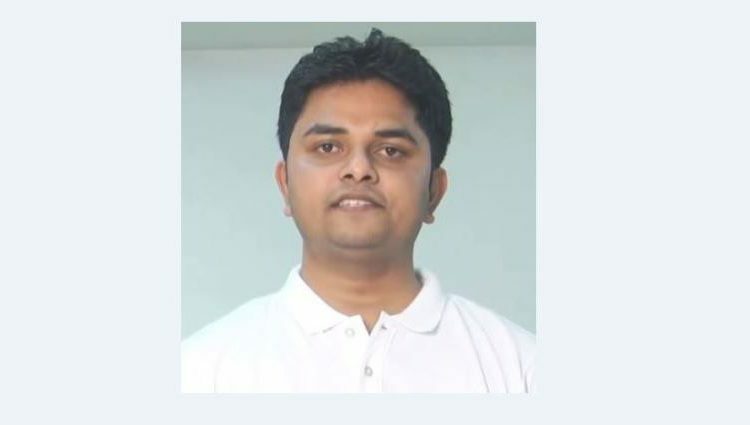 Bhubaneswar: Kalinga Institute of Industrial Technology (KIIT) Deemed to be University alumni Shashank Shekhar topped the Indian Engineering Services (IES) Examination 2018 conducted by the Union Public Service Commission (UPSC). Shashank passed B.Tech in Electronics & Telecommunication Engineering from KIIT in 2013. 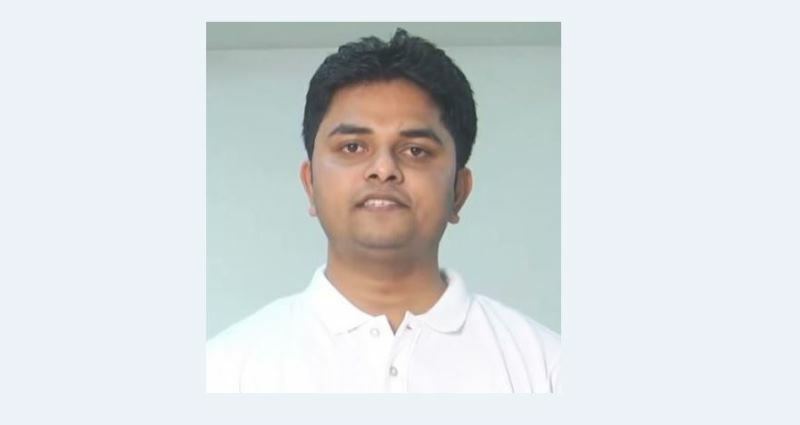 After completing his Engineering degree he completed M. Tech from IIT-Khargapur. Reacting to his success, Shashank said, “I did not take any coaching for preparation of Engineering Services Exam. The only reason that I could achieve success in this examination is the study that I had done at KIIT”. “There is no point discussing whether only IITians or NITians get better marks, or the Engineering Services is only for them,” he said, elaborating that anyone who has patience, dedication and talent can qualify. This perception is completely wrong because I have done my B.Tech from KIIT. Prof. Hrusikesh Mohanty, VC, KIIT Deemed to be University, Prof. Sasmita Samanta, Registrar, faculties, students and staff also congratulated Shashank for his success.